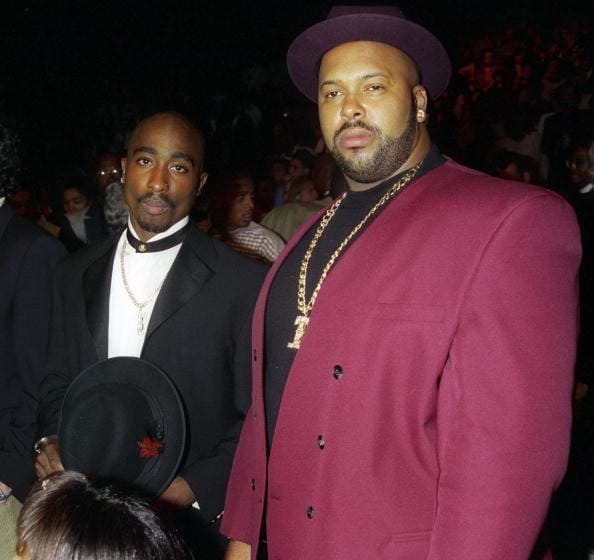 Suge Knight’s ex-wife has hit back at accusations that claim she was responsible for the death of Tupac Shakur. 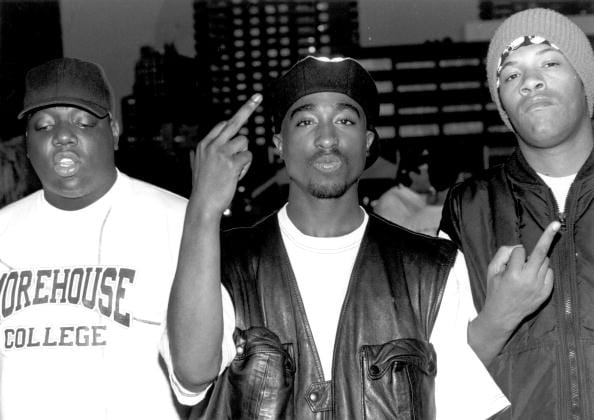 In a new documentary Tupac Assassination: Battle For Compton, which looks into the assassination of the hip hop icon, his former manager reveals it was his ex-wife Sharitha Golden and the label’s security chief Reggie White Jr that should be held accountable. 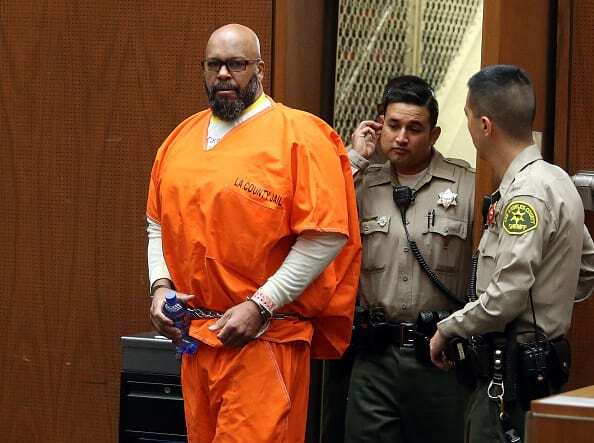 The former Death Row records label founder, who is currently incarcerated for murdering someone on the set of Straight Outta Compton, claimed that the reason Tupac was shot on that fateful night in Las Vegas was because he himself was meant to be the target. Here’s a brief run down of the events that night: Suge ‘Marion’ Knight was present with Tupac when he was in the car that he was shot in. After attending a Mike Tyson fight, they went to a casino where they ran into some trouble and a fight kicked off between Knight and Tupac’s entourage and another group. 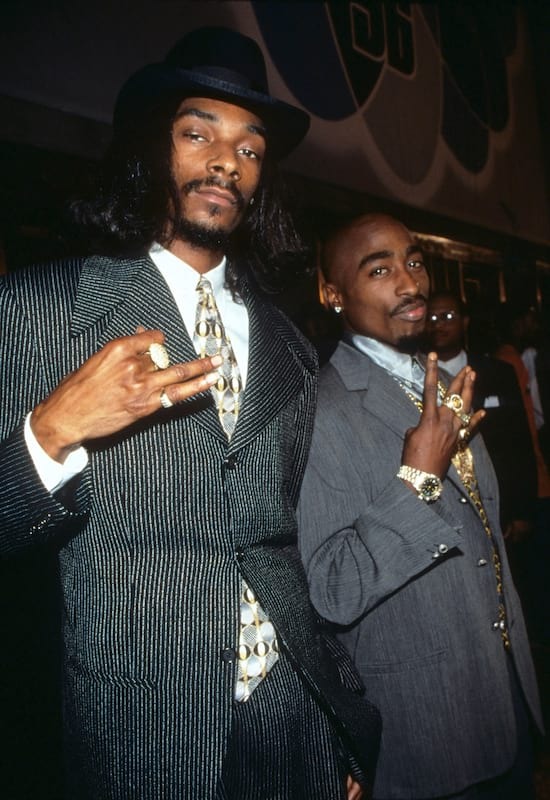 Afterwards, Tupac and Knight got into a car, where ‘Pac was gunned down on the Vegas strip in a drive-by shooting. He was taken into hospital and six days later, Friday 13 1996, he died. Since then there have been several rumours pertaining to his death, who was responsible – and even some crack pot theories that he’s alive. Unfortunately his death, along with friend-turned-bitter-enemy The Notorious B.I.G a year later, have never been solved. Now Knight’s attorney, Thaddeus Culpepper, has a signed affidavit claiming that the gangster-turned-bodyguard-turned-mogul has always known who was responsible for the rap star’s death, pointing the finger at Golden and White Jr. However in an interview with The Sun, Sharitha Golden hit back at the accusations labelling them as ‘stupid lies’. The mum-of-four, who has had one child with Knight, has asked the people to use a bit of ‘common sense’. She’s also surprised that her ex-husband would even consider her and Wright Jr. for being connected with Tupac’s murder. Of course I did not kill Tupac. Does it sound like there’s any truth to it? It sounds really stupid to me. As far as me and Reggie plotting together come on now – there was no plot between us I don’t even see him on a regular basis. She sarcastically points that her ‘viscous’ character has allowed to look after her kids, adopt another and look after her disabled cousin. She also questions why people are still ‘fixated on this murder’. She claims these accusations have been hurtful for her four children who are now adults or entering adulthood. Golden is under the firm belief that it was Orlando Anderson, who was one of the men caught in the casino scuffle, that was responsible for his death. However, two years after Tupac’s death, he himself was fatally gunned down, therefore stealing any chance of finding out who killed rap star. … One minute I’ve got to deal with my daughter growing up in school and everyone saying her dad killed Tupac, now I’ve got two other kids in school saying their mom killed Tupac. When does this stop? During his life Tupac released four studio albums, his last album (that he released whilst he was alive) All Eyez On me has gone 10x platinum. 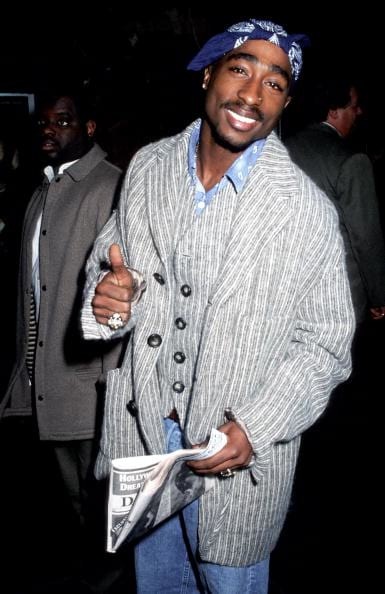 Away from music he had a promising acting career notching up stellar performances in films such as Juice, Poetic Justice (alongside Janet Jackson) and Above The Rim. The documentary Tupac Assassination: Battle For Compton, directed by Richard Bond and Michael Douglas Carlin, will be out April 7.